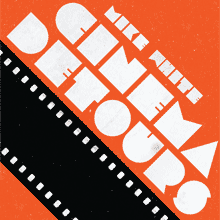 Often mistaken for the ginger screenwriter/actor of the same name, Mike White began publishing the film fanzine Cashiers du Cinemart in 1994 and has been a contributor to publications such as CinemaScope, Paracinema, Detroit's Metro Times, and Detour-Mag.com. 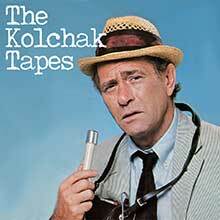 He's served on juries at the Slamdance, Cinekink, MicroCineFest, Blue Water, and Kansas City film festivals. 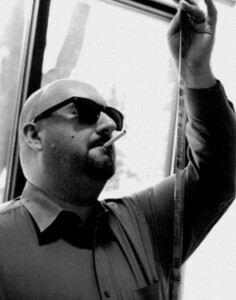 Additionally, he's been featured in the documentaries David Goodis: To a Pulp and The People Vs. George Lucas. 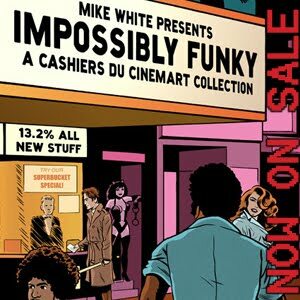 In 2010, BearManor Media published Impossibly Funky: A Cashiers du Cinemart Collection. Mike has been the host of The Projection Booth podcast since 2011. For more information visit www.imdb.me/impossiblefunky. 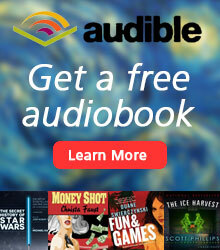 To see other books Mike has written or contributed to, visit Amazon.com. Born and raised in the northeast suburbs of Detroit, Rob cultivated a love of movies at an early age. He remembers his first movie experience – seeing Star Wars in a theatre at age two – but didn’t remember the images, only the sounds. From there, his folks took him constantly to see things he probably shouldn’t have. At age 9, the VCR came to his home. That’s when Mr. St. Mary decided that was the perfect time to show his young son, Rob, a double feature of Melvin Van Peebles’s Watermelon Man and Stanley Kubrick’s A Clockwork Orange. Suffice it to say, the boy has always been weird ever since. A writer from an early age, Rob co-created an underground student newspaper in high school. He also took acting classes around that time that lead to his involvement in film. In 1997, at the age of 19, Rob produced a low-budget 16mm vampire/comedy called Tainted – currently available from Troma Entertainment, the company best known for The Toxic Avenger. In 1999, Tainted played at the Cannes Film Festival in the market section. In 2002, Rob undertook his first feature length documentary. The Separation on State Street, released in 2007, followed a church/state separation case in Michigan’s Thumb, the community reaction and told the story of Anonka’s Witch Museum – a store that featured a dungeon tour explaining the Inquisition. Rob’s film work has screened in festivals internationally and garnered awards. After making movies, Rob had the opportunity to connect people to great cinema – past and present. Rob worked at what is considered the first video store in the nation – Thomas Video and one of the better art house theaters in the Metro Detroit area – the Main Art Theatre. 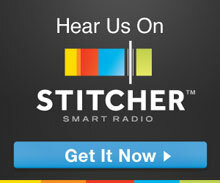 Since 2001, Rob has been a radio news professional working in his home state of Michigan. During that time, Rob has been honored over two-dozen times for his feature and investigative work by statewide and national journalism organizations. Rob completed a book for Wayne State University Press entitled Re-Entry: The Orbit Magazine Anthology which features reprints and tell the history of White Noise, Fun and Orbit Magazines – Detroit based publications from the late 1970s to 1999. Co-host emeritus Mondo Justin is still writing and podcasting and can be found at justinbozung.net.